A golfers dream! Stay for one night at the AAA Four Diamond Rosen Shingle Creek® and enjoy two rounds of golf at the redesigned Arnold Palmer Design Company golf course. More golf? Call us to extend your stay at our best available rates. Rosen Shingle Creek® hotel revels in the fact it sits alongside historic Shingle Creek, the headwaters of the Florida Everglades. As it turns out, the AAA Four Diamond destination also happens to be at the headwaters of some world-class golf. TEE UP ON A BRAND NEW COURSE! It’s golf reinvented, with the classic Arnold Palmer touch. It’s legendary and far from the typical. It’s the redesigned Shingle Creek Golf Course. Shingle Creek Golf Club is proud to announce that through a special partnership with the renowned Arnold Palmer Design Company, an exciting, and challenging golf course at Rosen Shingle Creek® is now open. Tee up to extra-long par 4s and par 5s surrounded by enchanting flora and wildlife. Face exciting hazards, twists, and bends. Explore the new championship course that challenges your entire game yet rewards the diligent player. 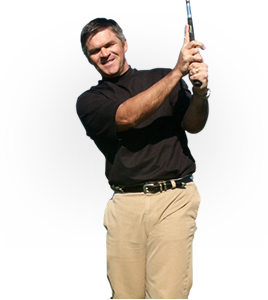 Shingle Creek Golf Club is also home to the Brad Brewer Golf Academy, one of the best golf instruction facilities in the nation. New to the academy is the new short-game practice area that doubled in size from the original practice area, new state-of-the-art swing analysis and game improvement technology in the indoor hitting bays. 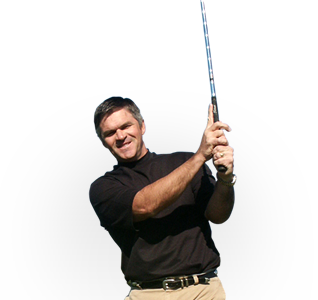 Brad Brewer has received numerous awards and recognitions, such as being ranked as a top 100 teacher by Golf Magazine and PGA class-A Professional.